The Bon Secours Health System is the largest private healthcare provider in Ireland. 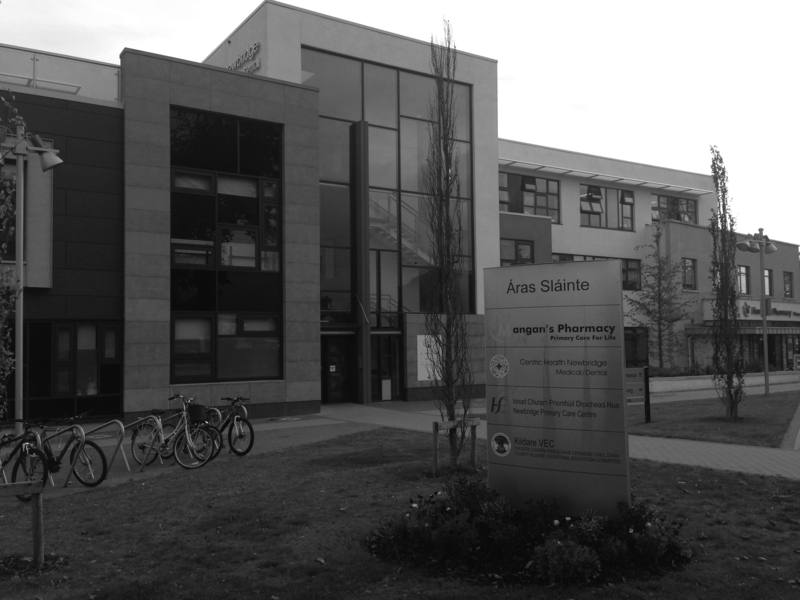 Built on an ethos of quality care, compassion, and committed to providing world-class medical treatment, we are proud to be part of the team in Tralee. Bon Secours Hospital Tralee offers a comprehensive range of modern diagnostic and support services underpinned by the latest technology and medical consultants. 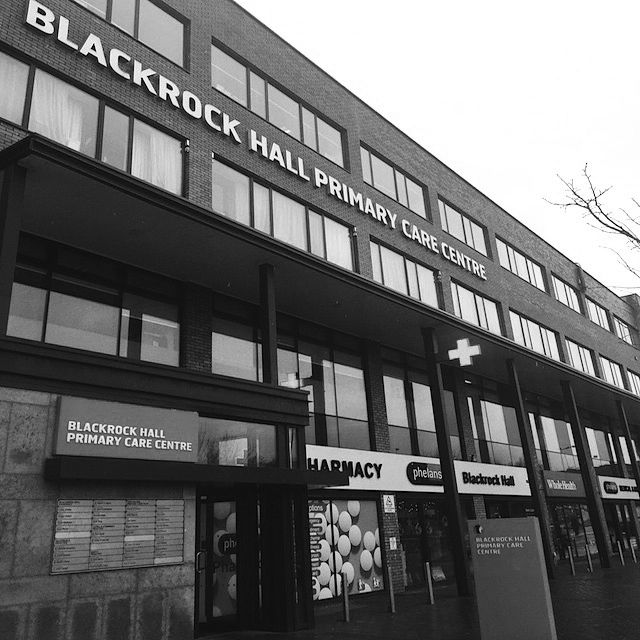 Blackrock Hall is the first primary care centre in Cork. 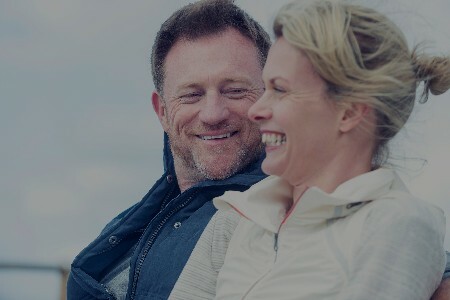 The team at Blackrock Hall includes 10 GPs with independently owned practices and practitioners ranging from audiology to counselling, dentistry, pharmacy and more. All our patient needs are met under one roof by highly qualified specialists providing excellent healthcare at low costs. 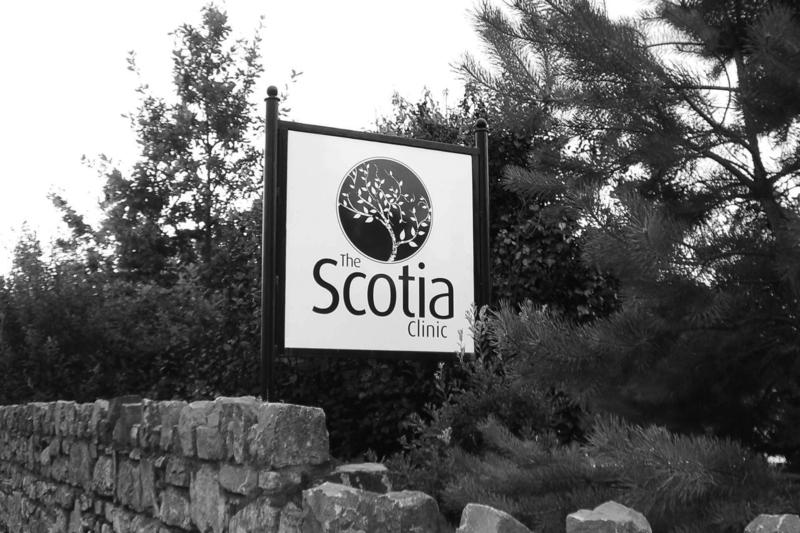 In operation since 2002, The Scotia Clinic is Kerry’s leading private clinic dedicated to the healthcare of women. 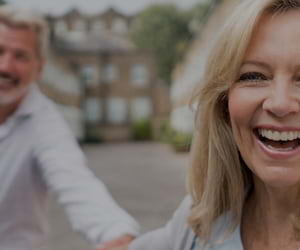 Specialising in three areas – fertility, maternity and gynaecology, Scotia House also offers satellite fertility care with IVF clinics in Ireland, Europe and America, making treatment more accessible to couples in the Munster region. 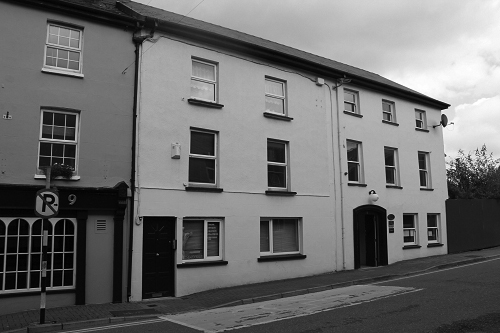 Ayrfield Medical Practice is a seven doctor GP practice based on the Granges Road in Kilkenny City. Patients can also avail of weekly consultant specialist clinics in audiology, ENT, general surgery, physiotherapy, orthopaedics and more. Waterford Health Park is an award winning, enhanced Primary Care Centre conveniently located on Slievekeale Road, Waterford City. With over 50 health care professionals on site the Waterford Health Park meets all the Primary Care needs of Waterford City. 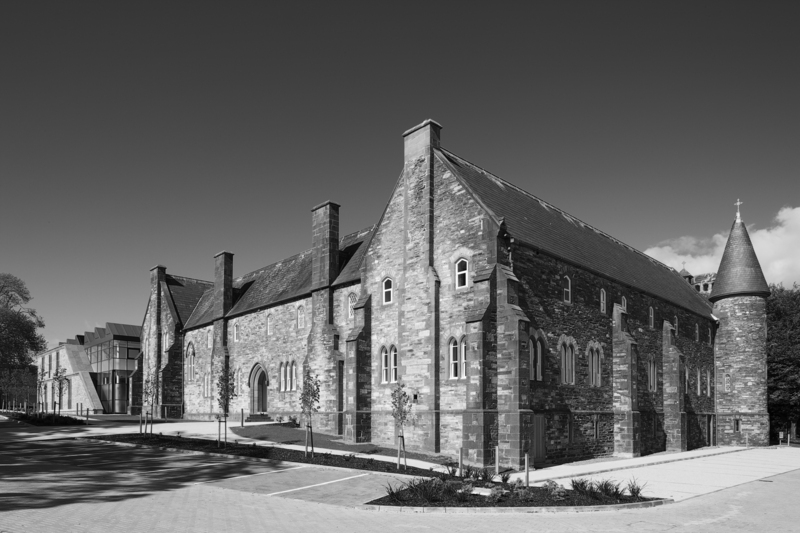 Dr. Mark Rowe and the Waterford Health Park are part of an international research collaboration called ‘The CARITAS Project.’ The building is a leading example of ‘Generative Space’ in the Health Care Setting. Centric Health was founded in 2003 by 2 doctors, Centric Health provides Primary Healthcare GP and Dental Services, Urgent Care, Radiology and Occupational Services to over 200,000 patients throughout Ireland and the UK each year. 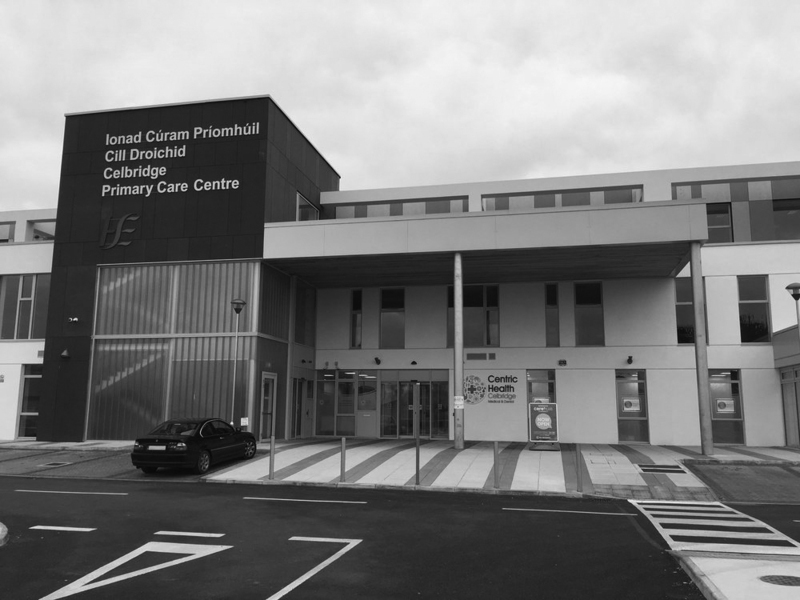 Centric Health Newbridge, consist of a multidisciplinary primary care team of highly qualified specialists delivering the highest quality healthcare. Working as a team allows for a much more holistic approach to patient’s overall needs. 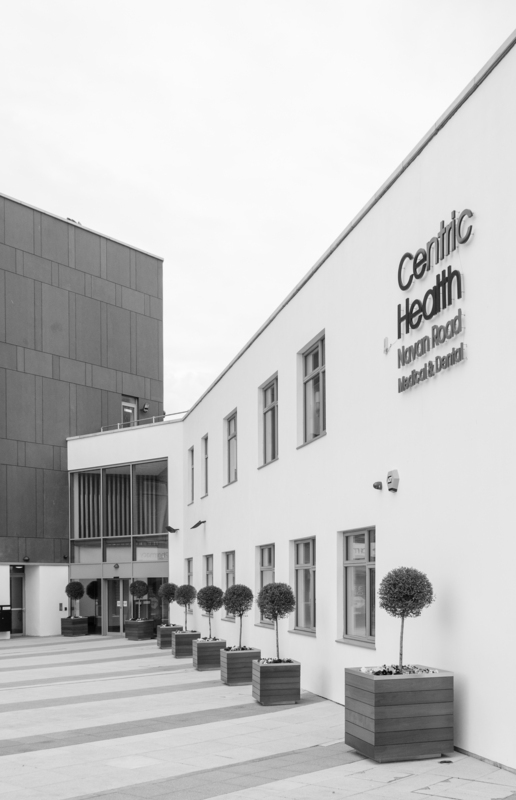 Centric Health was founded in 2003 by 2 doctors, Centric Health provides Primary Healthcare GP and Dental Services, Urgent Care, Radiology and Occupational Services to over 200,000 patients throughout Ireland and the UK each year. Centric Health Newbridge, consist of a multidisciplinary primary care team of highly qualified specialists delivering the highest quality healthcare. Working as a team allows for a much more holistic approach to patient’s overall needs. The Bon Secours Health System is the largest private healthcare provider in Ireland. 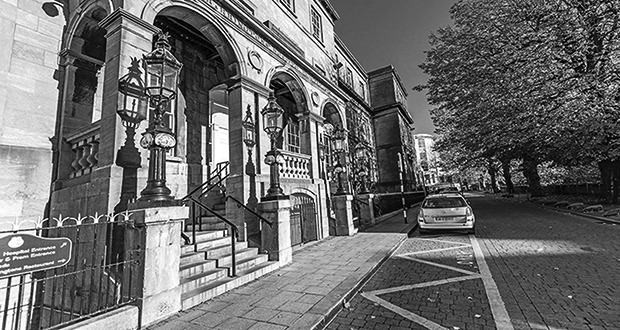 Built on an ethos of quality care, compassion, and committed to providing world-class medical treatment, we are proud to be part of the team in Limerick. Bon Secours Hospital Limerick offers a comprehensive range of modern diagnostic and support services underpinned by the latest technology and medical consultants. Established by Dr. Pat Murphy in 1983 as a single-handed practice. 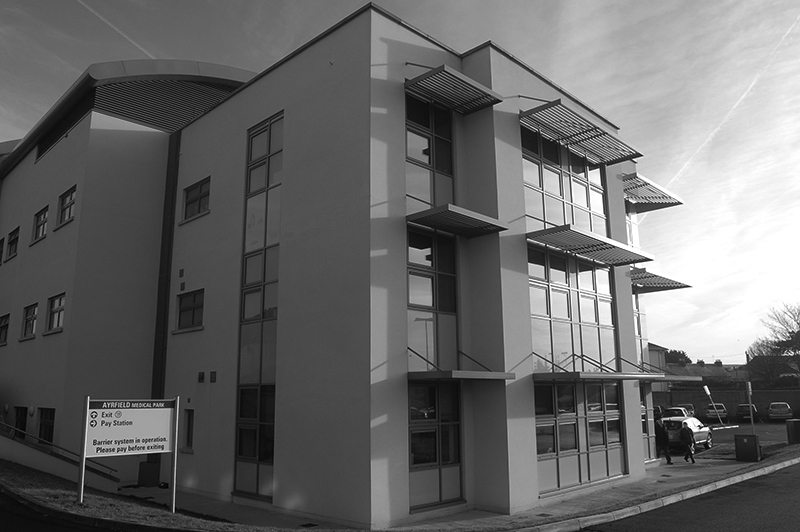 Bandon Medical Centre is now a 4 GP practice with 2 practice Nurses. Bandon Medical Centre prides itself in providing patients with a comprehensive service for all health care needs in a professional but friendly atmosphere. 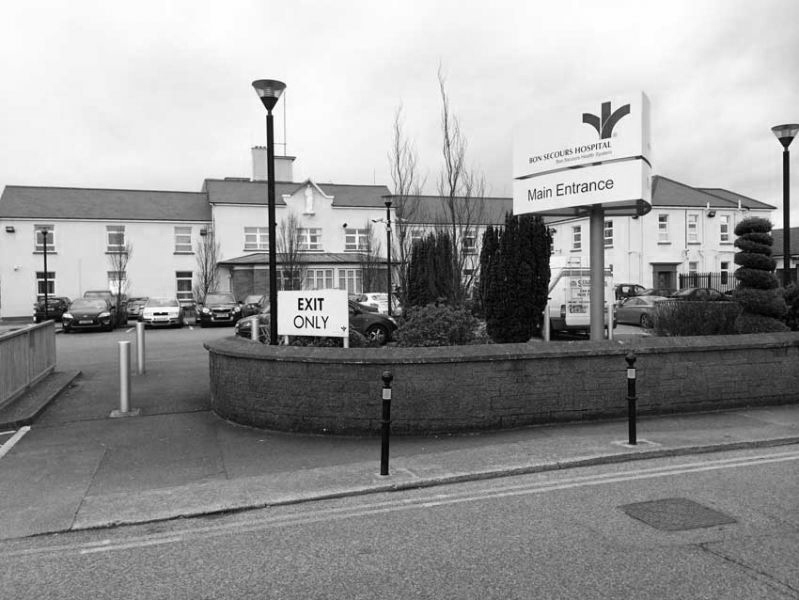 The Mayo Medical Centre which was opened in September 2014 is located on Lawn Road in Castlebar. 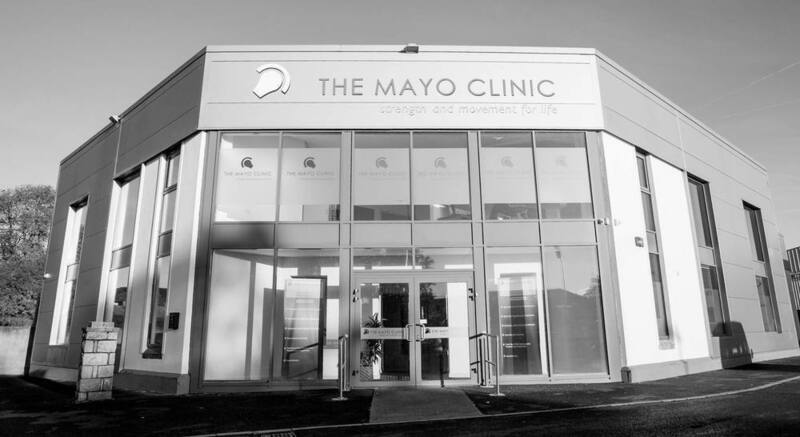 In addition to being highly trained in general orthopaedics, the consultants here at Mayo Medical Centre each have different areas of expertise of the musculoskeletal system. Although we are a private clinic it is important for non insured and international patients to note that with the Rapid Recovery program, hip and knee replacement can be surprisingly affordable. 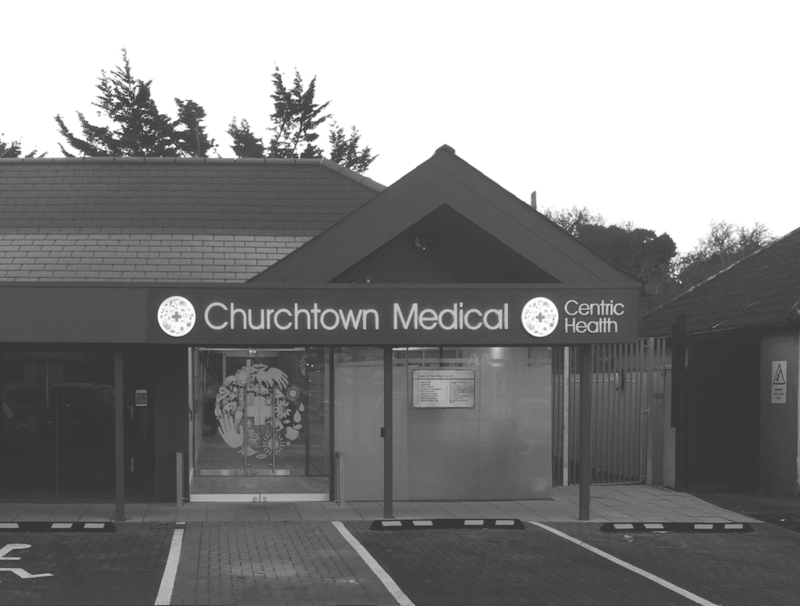 Churchtown Medical is situated in Rathmines Co.Dublin. They believe everyone deserves easy access to great medical care. Churchtown Medical provides treatment in General Medical Care, Antenatal care, Sports injuries and Occupational Healthcare.They are a team of experienced, compassionate Doctors, Nurses and Healthcare Professionals who are dedicated to providing you with the best possible treatment and care. They look forward to meeting you and looking after you.